2016 was a huge year in the world of Rockett Home Rentals. As a group of passionate property managers, we worked our fingers to the bone by doing good in our local community, looking after our landlords and tenants, and providing more quality homes than ever before. Of course, there's no I in TEAM and to succeed in this world, you need to work together. We're incredibly proud of the Rockett Home Rentals dream team, and from our director Bill right through to Minnie the dog, each person brings something unique to the table. Bill has been running Rockett Home Rentals for over twelve years, moving across to lettings after many years in computing. Bill is a font of knowledge on what is happening in the local area and where to invest. Bill has a passion for music and regularly attends concerts around the country. He loves travelling and time permitting enjoys taking city breaks especially to view the amazing architecture and of course to sample the local cuisine. His Christmas trip to Berlin with Hayley was certainly one to remember and he has encouraged everyone in the office to visit the city too. 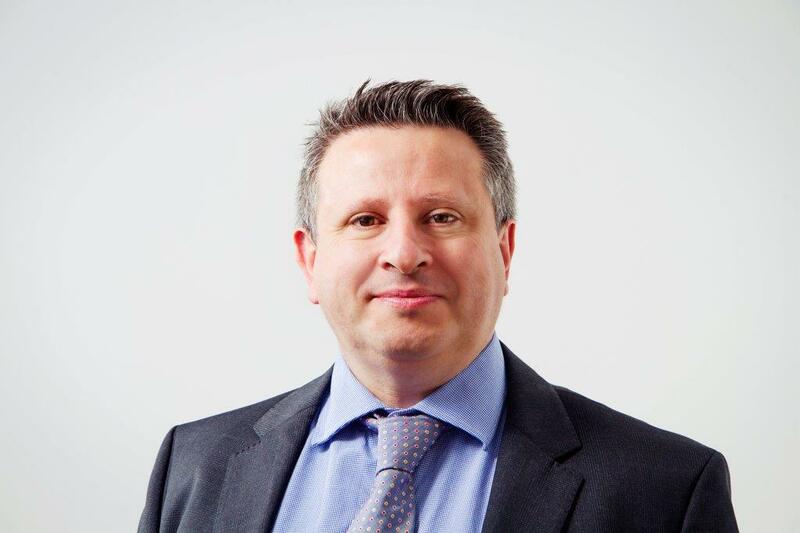 To complement the company's ALRA accreditation, Bill is a licensed ARLA agent and is ARLA Management accredited. Once you have put money down on a property you would like to move into, Hayley will be your point of contact as she organises aspects such as the tenancy agreement and co-ordinates your move-in date. 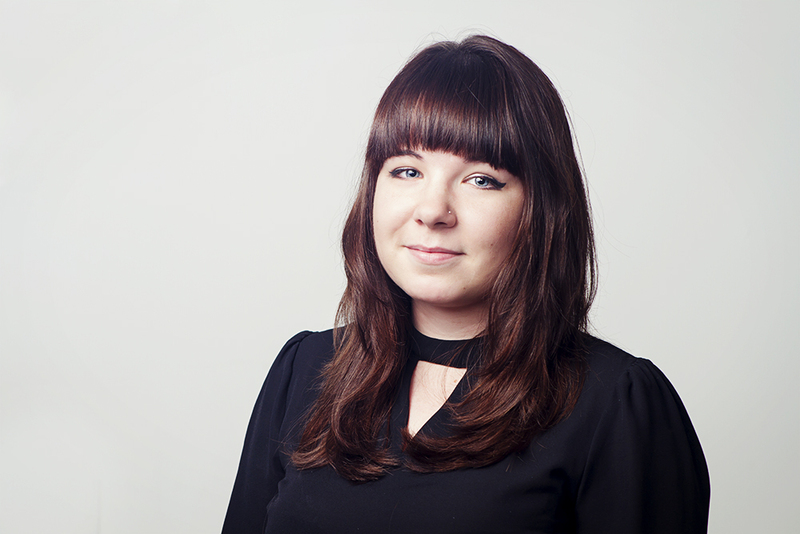 Hayley has moved across to lettings after years of commercial experience in finance, managing a construction firm. Hayley is a qualified flute and piano teacher and adores her Jack Russell Minnie. 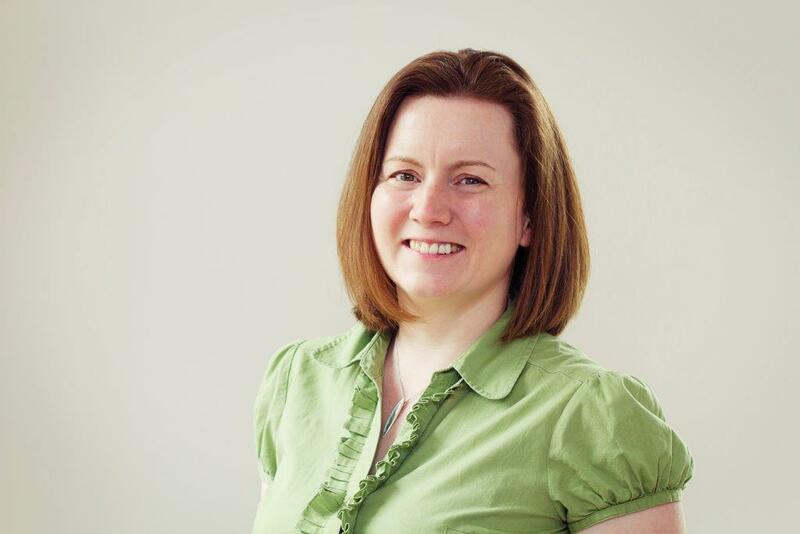 Katharine is our Marketing and Property Administrator looking after the administration in the office and dealing with the end of tenancy process. 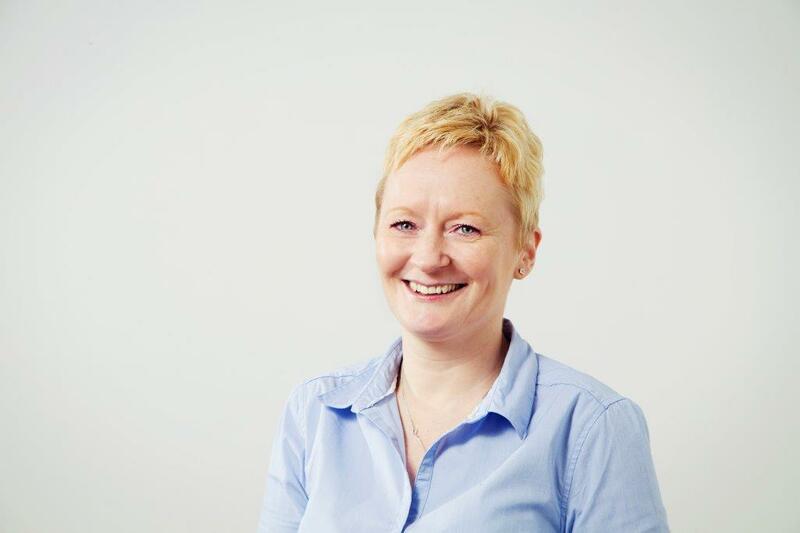 Katharine has undertaken viewings, dealt with maintenance and gets involved in most aspects of the business so this means if she can't answer your query there and then she will definitely know where to look. Katharine has recently passed the Level 3 Exam in Residential Letting and Property Management and has become a member of ARLA. With a degree in Marketing and Mathematics, she is using her knowledge to push the company’s biggest marketing campaign to date. Katharine plays the oboe and the tenor horn, has danced since the age of three and loves all things musical theatre. 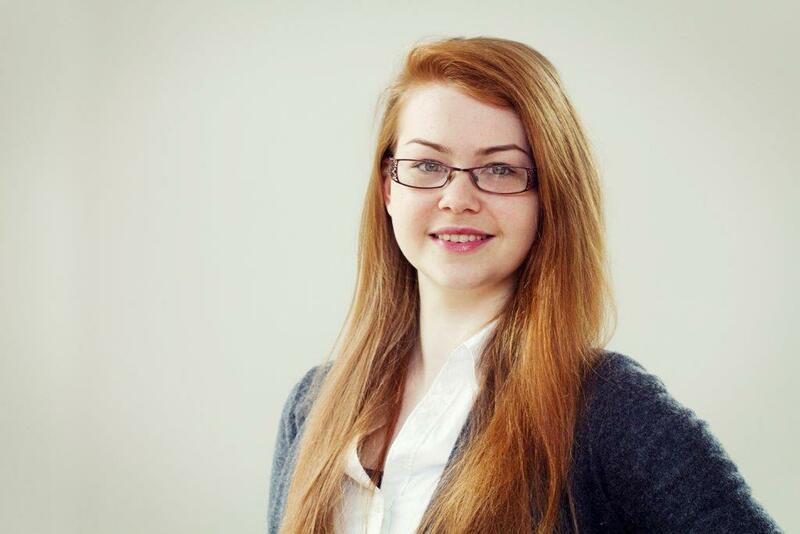 Bronwyn is our Apprentice Letting Agent and is learning all aspects of the business from administration and viewings to maintenance and accounts. She is also currently studying for her ARLA Residential Letting & Property Management Qualification alongside revising for College exams. In her spare time, she enjoys reading magazines and articles to keep up to date with current fashion, music and events that have happened. Music is a particular interest and Bronwyn loves going to festivals to experience the wide variety of styles on offer. Carin is our in-house, APIP accredited inventory clerk and has a keen eye for detail. Carin is proudly Scottish and managed to get the whole office to try Haggis; now that’s no mean feat! Now, that you've got to know the team a little better, we'd like to offer you a little more insight into their worlds over the coming months with personal interviews as part of our 'Meet the Staff series. Stay tuned.